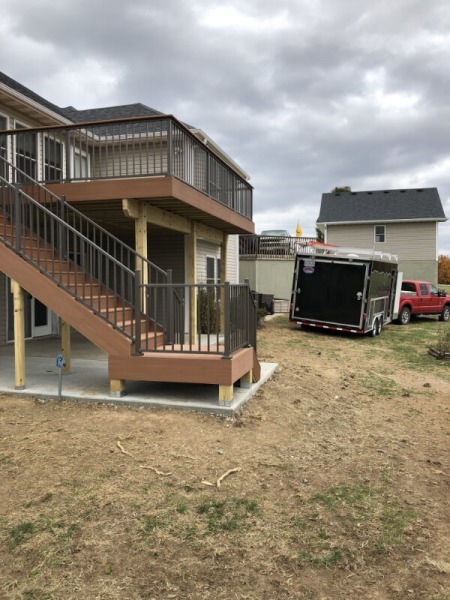 So you are searching for a deck contractor. Well, then you have just found the company that is guaranteed to meet your needs with no mistakes, guaranteed. We provide full services in designing and building decks to your utter satisfaction. 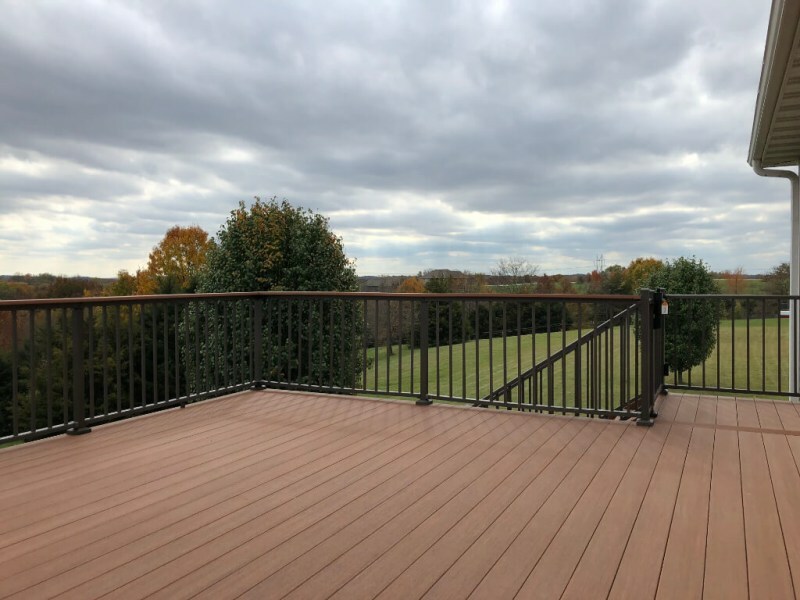 With our goal in providing highly durable and stylish decks, we make sure that we also use the best materials available to make this feasible. Our materials are first-rate, meaning you are sure to have decks that won’t collapse at your very feet. Due to our long-term experience in deck building, we have come to acquire the reputation as the most professional deck contractor there is. Eckhoff Construction is well-known across Missouri as the most trustworthy home construction company. With our skills in crafting and designing whatever home additions, you are bound to have the kind of service that no other company can provide you. We have come to pride ourselves in having a reputation that is truly unmatched in the state. 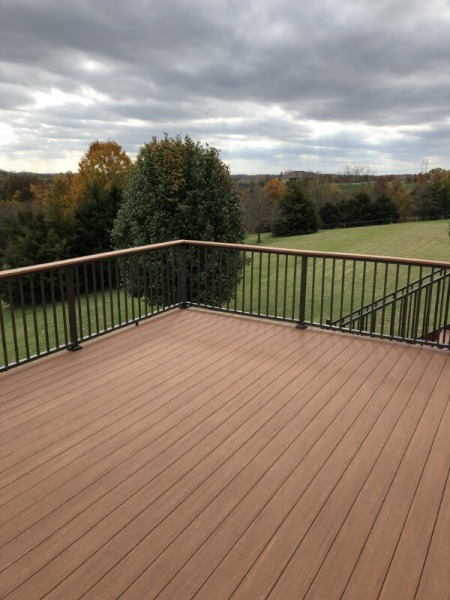 One of the specializations we can offer Missouri residents is our unmatched skill in building decks that are just the perfect answer to all your outdoor activities! We build decks using materials that will last long. We make use of construction materials that have fast gained popularity because of the advantages and benefits they offer. 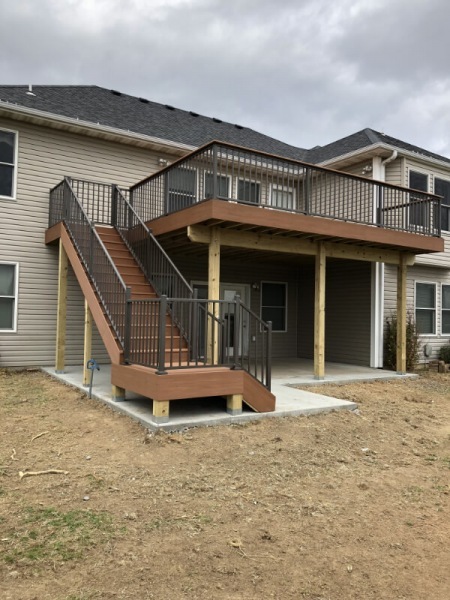 When you need to know more about deck building, Eckhoff Construction is the expert company to call! 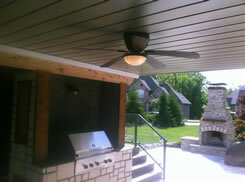 One kind of deck we build is the composite deck. 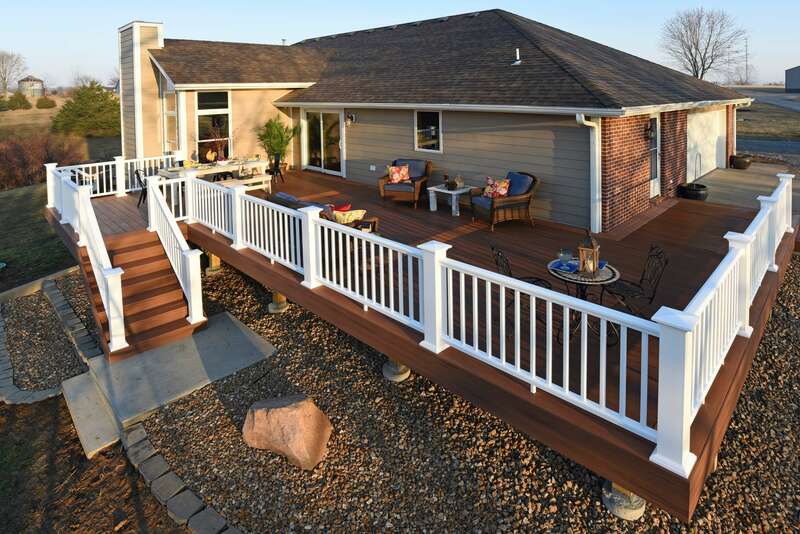 Composite decks are comprised of recycled materials which are used together in building decks. More commonly, plastic and wood are utilized, which provides a great solution for waste management. Instead of completely disposing of such materials, they are recycled and turned into a substance that is used for construction. Its popularity has developed mainly because it offers advantages over that of wood decking. Most wood succumbs to the effects of weather conditions and other destructive elements, which in time, presents a number of problems to most homeowners. With composite decks, there is no need for regular maintenance and treatment in order to keep it in good form. Since their introduction to the building industry, they have come to be ideal solutions to problems associated with using wood for construction. They may cost a little more than regular wood materials, but in the long run, investing in them will be a practical thing to do. Because they are not easily subjected to wear and tear as wood is, there is no need to spend on treatment materials and repairs for maintenance. Thus, you get to save on further expenditures. 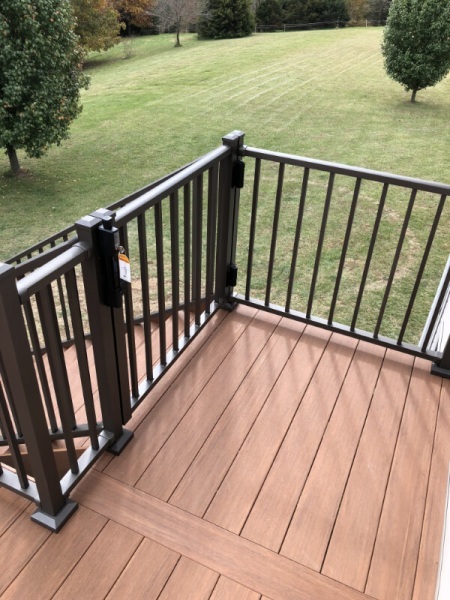 There is no fear that composite decking will give out because it is absolutely resilient against cracking and splintering. If you worry about aesthetic appeal, then composite decking is the way to go. The uniformity in color will give a higher touch of beauty to your surroundings. 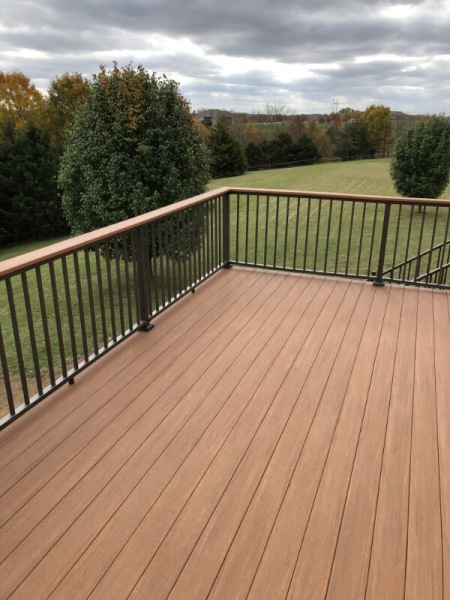 Furthermore, with the improved quality of composite materials, you now get stain-resistant decks. This means you no longer need to scrub your deck to remove grime and accumulated dirt. You might have never heard of a composite deck, but nowadays it is the rave when it comes to deck building due to its obvious advantages. 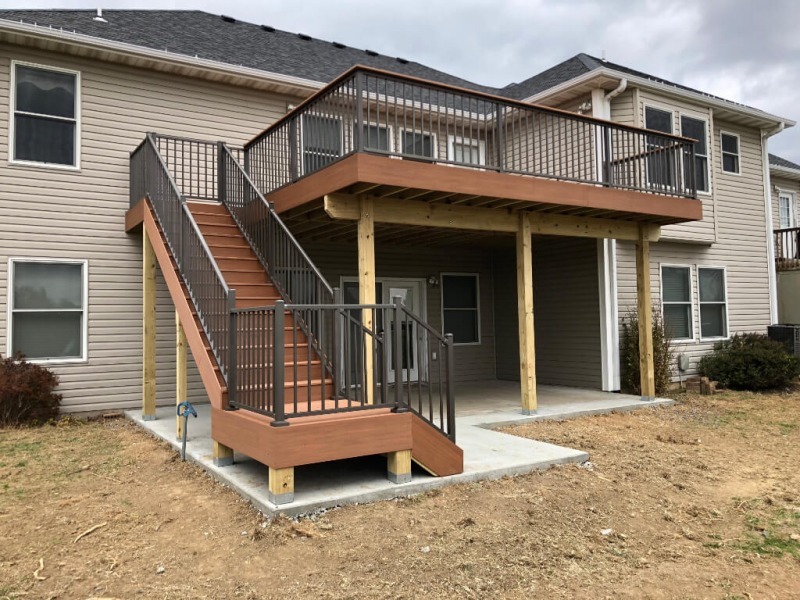 If you want the kind of deck that you won’t have to worry about for a very long time, then a composite deck is your best choice. 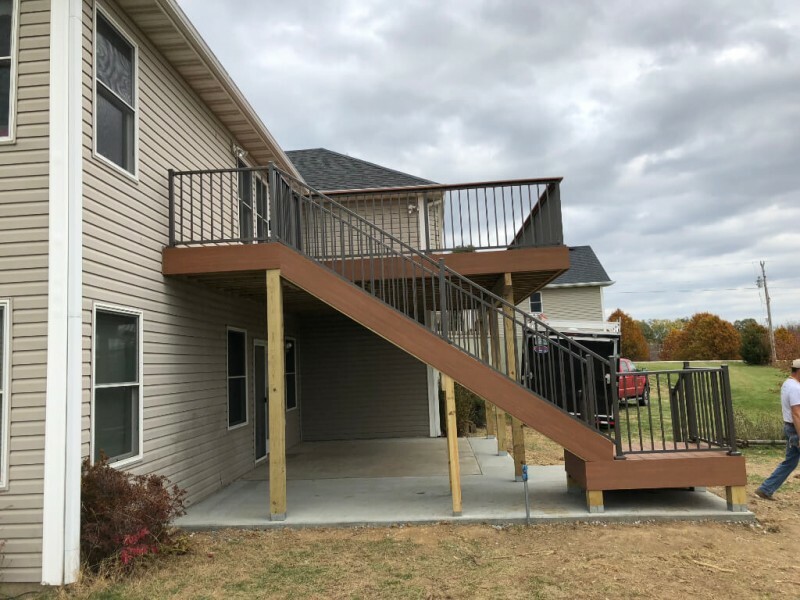 Contact Eckhoff Construction now and we will enlighten you regarding this particular deck construction! We also offer you our assistance for any other type of home improvement or rehabilitation project you may have in mind. Outdoor decks are just great home additions you can have for you pleasure! You can use them for a variety of activities with your friends, relatives and family. These are also ideal areas for relaxation and rest. Entertain your guests during an outdoor barbecue party and you are sure to have all the space you will need without feeling overcrowded. 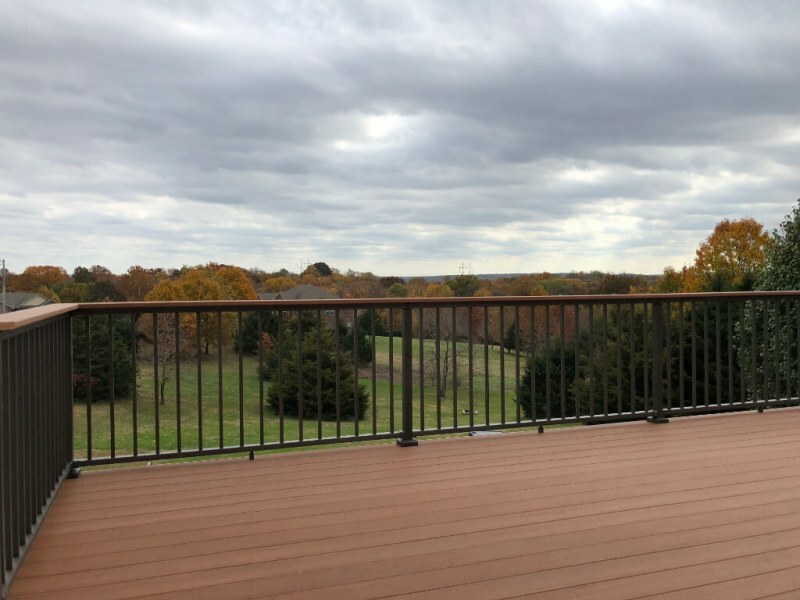 Look forward to more occasions when you can use your decks As your professional deck contractors, we will provide deck estimates for free. We will be responsible in preparing the site, including every single detail in the completion of your deck. Just get in touch now and we will do all the work and have your deck done in a flash! We can build any deck depending on your own design, using any material you want. Furthermore, we have the necessary skills in designing to make your decks look and function the way you want them to! Contact us now and have an enjoyable time learning about our services. We are one of the recognized deck contractors. Because of this, we make sure that we deliver optimal results by considering various factors in designing and building decks. These include availability of budget, style, size, and over-all blending of the deck to that of the house and environment, just to name a few. We never take our services for granted, and we definitely never cut corners. Whatever you require for your decks and the materials to be used, you will always get the best of what we can offer. That is a sure guarantee! Down to the last detail, the finished product will be highly satisfactory to you! 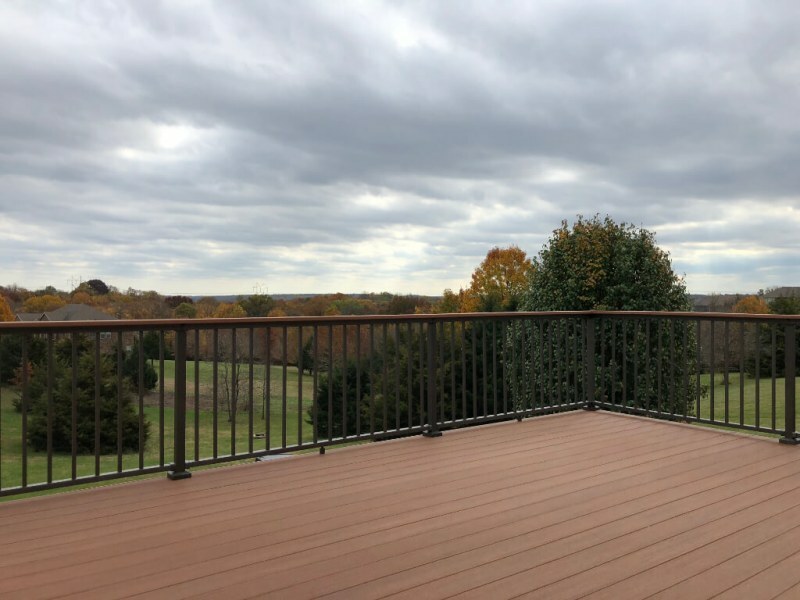 Because of the degree and level of consideration and skill we put into building decks, we always attain the highest level of satisfaction from our clients. Take a moment to browse through our site and look at the projects we have handled for previous clients. 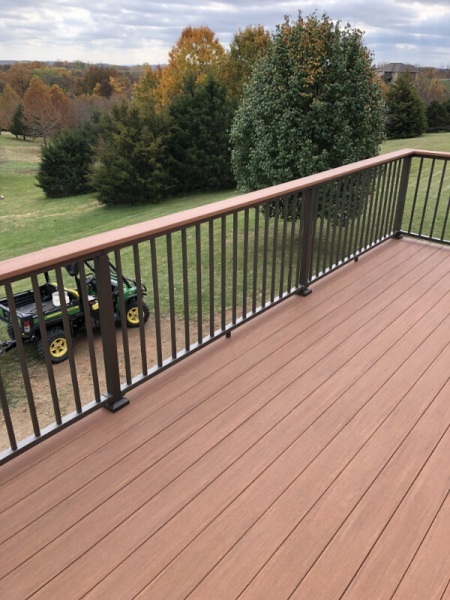 And if you are looking to hire a deck contractor, we will be glad to provide you services that are just unmatched by anyone! Location: We are located in Columbia, Missouri and serve the surrounding areas. 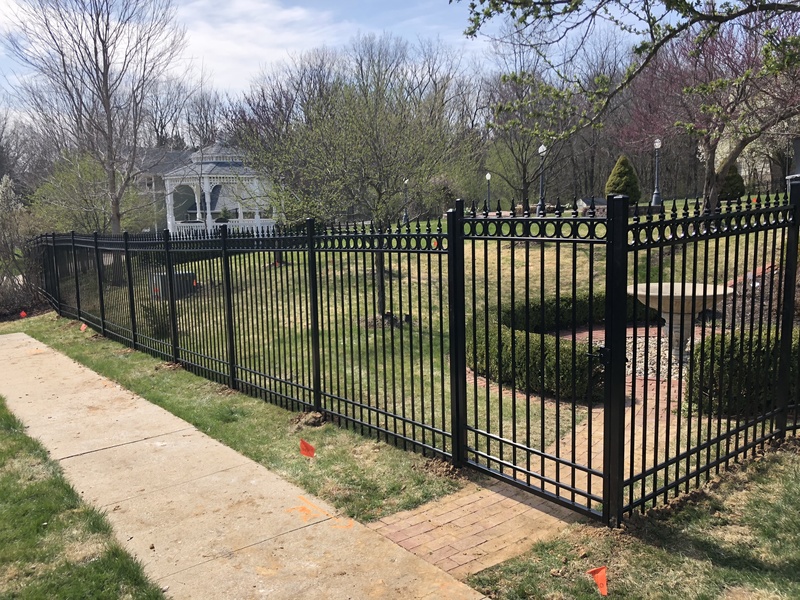 Copyright 2019 Eckhoff Construction LLC. All Rights Reserved.